4k00:15Happy young handsome businessman recording vlog or making video call on a Green Screen, Chroma Key. 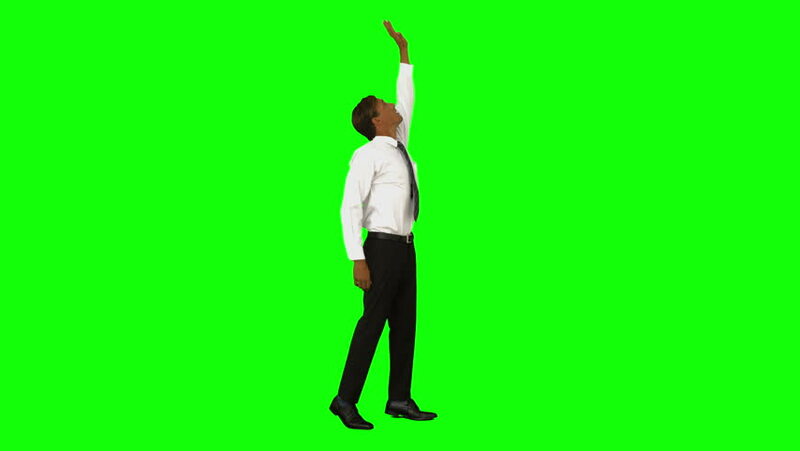 4k00:22Talking to camera young african man with laptop in his hands on a Green Screen, Chroma Key. 4k00:25A toddler plays and walk with a broom happily over a green screen.